For some reason, the roughed up edge of a layout, a photo, a frame or journaling block adds just the right amount of dimension and character. Run this Edge Distresser by Heidi Swapp right alont the edge of anything and that will “junk it up”! Each package contains 1 edge distresser. Do you have an Edge Distresser? 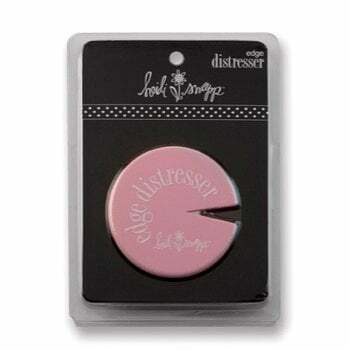 Share your review of Heidi Swapp's Edge Distresser.